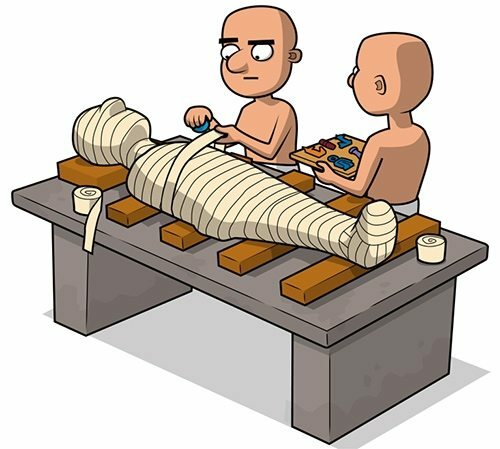 This website offers information on the basic steps of mummification with links for more information. 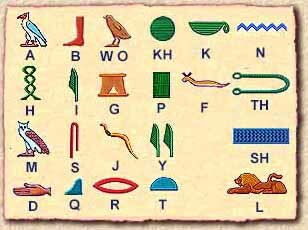 More information on the process of mummification with links to information on Pharaohs, King Tut, and Pyramids. King Tut, and Pyramids. 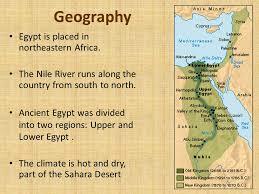 More facts about King Tut. 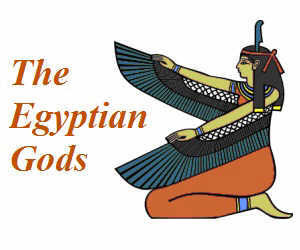 Good website on Hatshepsut. 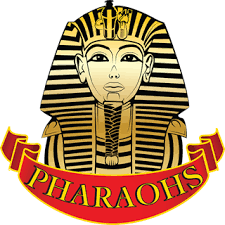 Also includes videos as well as links to other pharaohs.